The importance of an engagement session is no secret - this is where our clients fall in love with us! 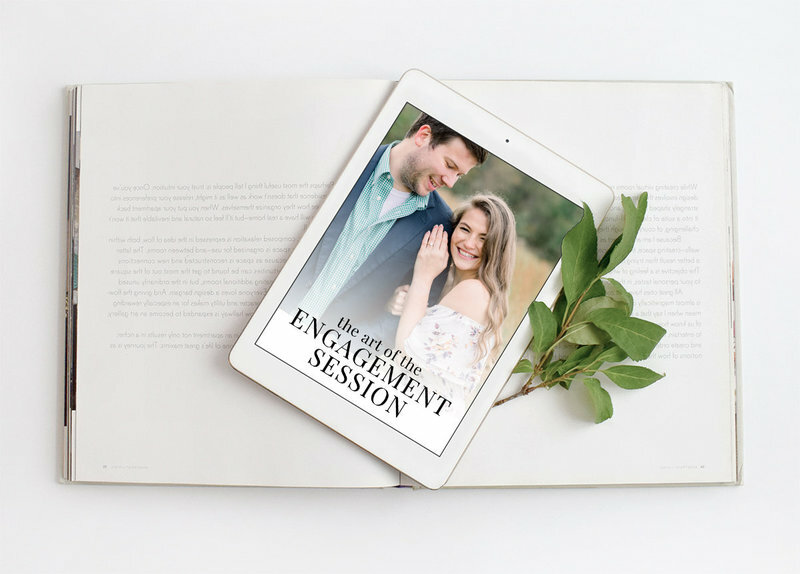 I created this guide as a resource to any photographer who feels that their engagement sessions need improvement. 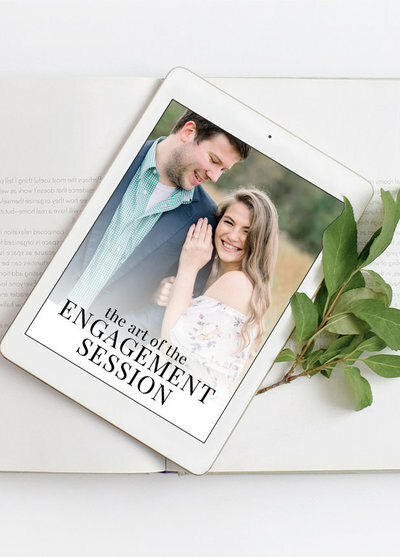 If you struggle to bring out the joy in your couples or you lack confidence in leading an engagement session, this guide is for you.